Social and technological advances have brought about significant changes in methods of publication, particularly via a shift to electronic or online media. The open-access publishing model is predicated upon that shift and has received significant attention. Peter Suber’s recent book Open Access provides a concise yet comprehensive introduction to a range of topics on open-access, such as its benefits to research and authors, copyright issues, and future directions. We are interested in contributing to the development of open-access publishing models. We compared Wikipedia and open-access publishing models and published our results in Online Information Review (Wikipedia for Academic Publishing: Advantages and Challenges). Based on the analysis, we conducted an online questionnaire study to gain further insights regarding academic researchers’ knowledge and perceptions of both open-access journals and Wikipedia, and their attitudes about the latter’s potential as a venue for academic publishing. We administered an online survey from October 2011 to April 2012 through random sampling and selected listserv solicitation. Our sample included 65 males and 49 females (six respondents chose not to identify their gender). A majority of the respondents had research-oriented positions (70 per cent) and were tenured or had an academic rank higher than assistant professor. Seventy-seven per cent of the respondents either agreed or strongly agreed that research publications were important in performance evaluations. We report the major findings here. The full survey results are reported in our recently published article titled Academic Opinions of Wikipedia and Open-Access Publishing. The survey results showed that the respondents’ experiences with Wikipedia and open-access journals are limited, and this negatively affected their perceptions regarding the open-access publishing model. Also, gender is a factor: male researchers are more likely to have edited Wikipedia as a registered user and to have written an article on Wikipedia, whereas female researchers are more likely to have had no active involvement with Wikipedia. The respondents acknowledged the benefits of publishing in Wikipedia given its large user base and readership, but they are mainly concerned about the qualifications of a Wikipedia user as a reviewer, the conflict between original research and current Wikipedia policy, and the suitability of the content for Wikipedia readers. A majority of participants did not feel comfortable having other researchers edit their paper-in-progress even if the researchers are in the same community. Interestingly, there were no observed complaints about the unique aspects of Wikipedia peer-review model, such as its “pull” style for identifying reviewers (i.e., Wikipedians volunteering to review specific papers as opposed to editors assigning the papers to specific reviewers) and the flexible communication flow between reviewers and authors. These results suggest that such features may be explored in the academic publishing model regardless of whether Wikipedia would be used as the venue or not. Comparing the two models for academic publishing, the respondents acknowledged the following major advantages of Wikipedia over open-access journals: cost reductions, timely review, post- publication corrections, and making articles available before validation. However, 26 per cent of respondents did not see any advantage. Major disadvantages of Wikipedia in comparison to open-access journals included questionable stability, absence of integration with libraries and scholarly search engines, lower quality, less credibility, less academic acceptance, and less impact on academia. Three per cent of respondents did not think there were any disadvantages. The survey results also suggest that the respondents’ academic status plays a role in their perceptions of the two models. For instance, of the seven respondents who provided additional advantages that Wikipedia has over open-access journals, all but one held non-tenure track positions (e.g., instructors). These comments are mainly related to Wikipedia’s larger readership and the perceived wider impact outside academia. 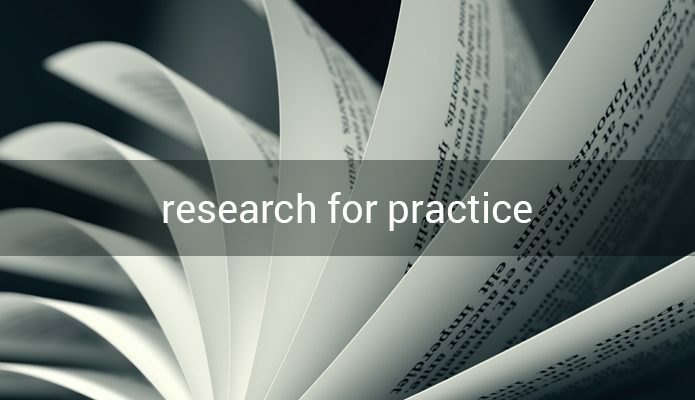 The results of our two studies suggest several implications for library practice including the continuing need to increase researchers’ experience with all open-access venues to allow them to make informed decisions about where and how to publish their research. Additionally, information and educational efforts might look at targeting specific patron groups among academics with particular attention to gender and academic status. Dr. Lu Xiao is an Assistant Professor in the Faculty of Information & Media Studies (FIMS) at Western University where she leads the Human-Information Interaction research lab. Her research area is collaborative and social computing. 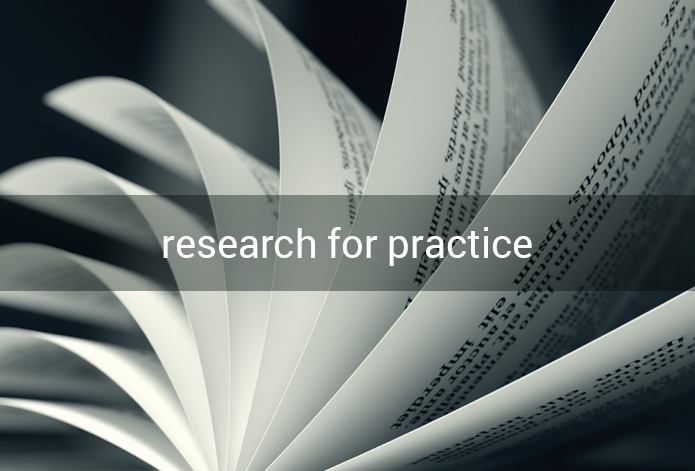 The Research for Practice column is edited by Paulette Rothbauer, Associate Professor, Faculty of Information and Media Studies (FIMS), Western University. 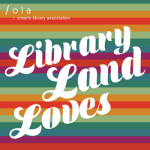 It highlights the work of Ontario researchers in the fields of library and information studies. Antin, Judd, Raymond Yee, Coye Cheshire, Oded Nov. “Gender Differences in Wikipedia Editing.” ACM Symposium on Wikis and Open Collaboration, 2011. Eijkman, Henk. “Academics and Wikipedia: Reframing Web 2.0+ as a Disruptor of Traditional Academic Power-Knowledge Arrangements.” Campus-Wide Information Systems 27, no. 3: 173-185, 2010. Suber, Peter. Open Access. Cambridge, MA: MIT Press, 2012. Taraborelli, Dario, Daniel Mietchen, Panagiota Alevizou and Alastari Gill. “Expert Participation on Wikipedia.” Paper presented at Wikimania 2011, Haifa, Israel, August 4-6, 2011, http://oro.open.ac.uk/32619/. Xiao, Lu and Nicole Askin. “Wikipedia for Academic Publishing: Advantages and Challenges.” Online Information Review 36, no. 3: 359 – 73, 2012. Xiao, Lu and Nicole Askin. “Academic Opinions of Wikipedia and Open-Access Publishing.” Online Information Review 38, no. 3, 2014, forthcoming.